Nothing in this world or an ultimate adventure is as rewarding as the magical hour you spend with Endangered Mountain Gorillas of Uganda. Siting back, grab your chin, Looking into the eyes of a mountain Gorillas of Uganda and meditate is an inspiring ultimate wildlife encounter. Getting up-close and personal with the mountain Gorillas of uganda, spectating at how the young babies are sent up in the trees to pick fruits and how protective these the Silver back gentle giants are is magical and will leave memories of a lifetime. Travel deep into the jungles of Bwindi in Uganda for this sole reason and yes you will feel rewarded. They are lively, friendly and support each tother. Fly into the Kidepo, descend twice into the jungles of Kidepo National park and exhaust your satisfaction for the endangered Big 5 . 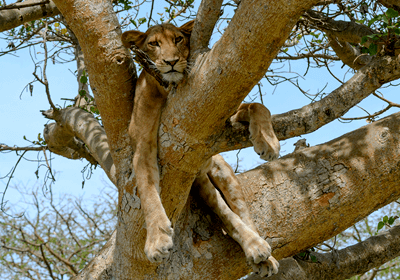 15 Days wildlife & primate safari. Discover Uganda’s best kept destinations and be rewarded to an inspirational journey. spectate at the vibrant wildlife, sparkling craters and track human closest relatives including the Endagered mountain Gorillas. 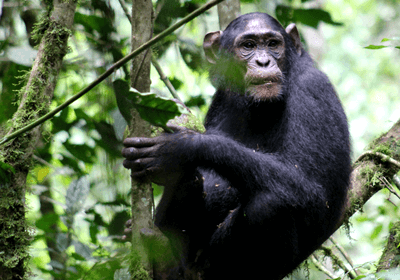 Exclusively follow on foot the Chimpanzees of kibale National Park and decend into the jungles of Bwindi forest in search for humans closest relatives; The mountain Gorillas. 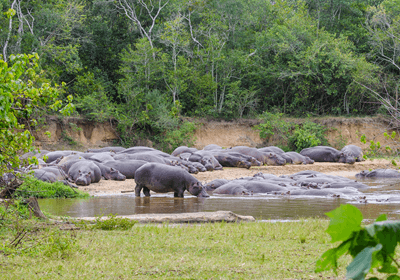 Travel through uganda’s best kept secrets on a 12 days Wildlife and Gorilla trekking safari. 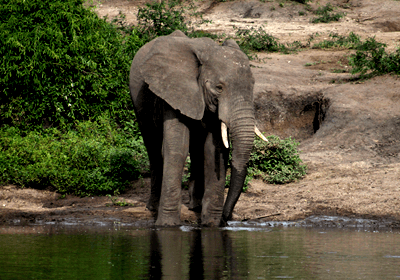 Visit uganda’s famous destinations including the Famous Murchison falls national park. 21 Days Best Of Uganda. Touch all corners of uganda in a best of uganda safari combined with a visit to the untouched and still virgin Wildlife destinations. experience the unique culture of the karamojong. Double the birders paradise safari with a gorilla tracking safari in Bwindi. 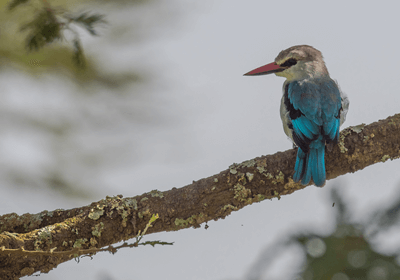 Bird through uganda’s birding spots with endemic species. Kill the bird with one stone in Bwindi. 15 Days Rwenzori Hike & Gorilla Safari. Ascend up to the margarita peak of mountain Rwenzori in Uganda for the best hiking experience. Double your experience with the unforgettable gorilla trekking encounter. Discover Uganda’s unique cultures of uganda – The karamojong people and double it with a unique safari experience in the hidden treasures of the wilderness. 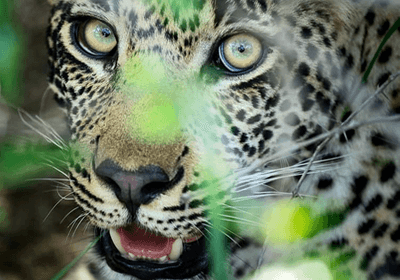 Be rewarded to an inspirational 18 days safari in uganda including the primates, Culture and spectacular wildlife in most of uganda’s best kept destinations.